They say we are all creatures of habit and this pensioner has certainly proved that saying to be correct. 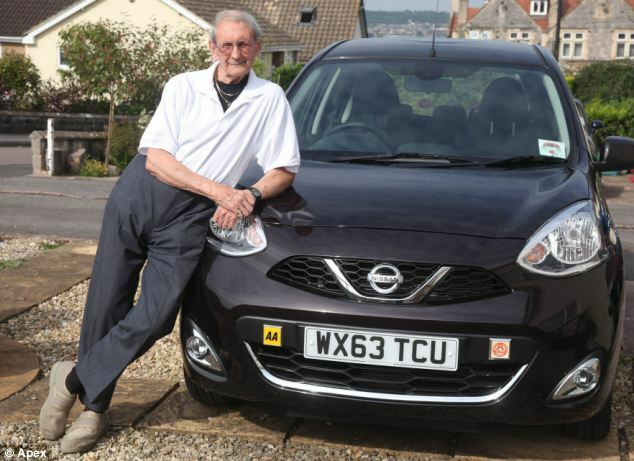 Loyal customer Peter Butler has bought 32 cars from the same garage over the past four decades. 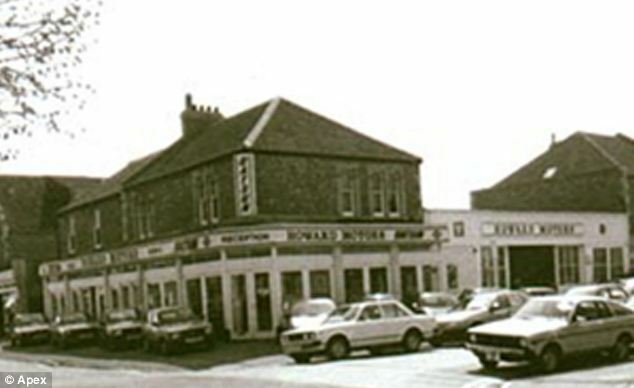 The 92-year-old man has buying his cars from the Howards Motor Group garage in Weston super Mare, Somerset, since 1974 – a total of 41 years. 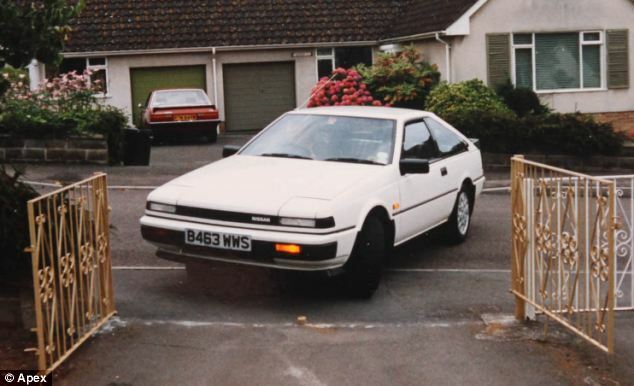 And despite the garage selling a range of cars, for Mr Butler there was only ever make he was willing to invest in – the Nissan. Mr Butler, said: ‘A lot of people ask why I’ve bought so many Nissans and I tell them, why change when you have something which satisfies you. 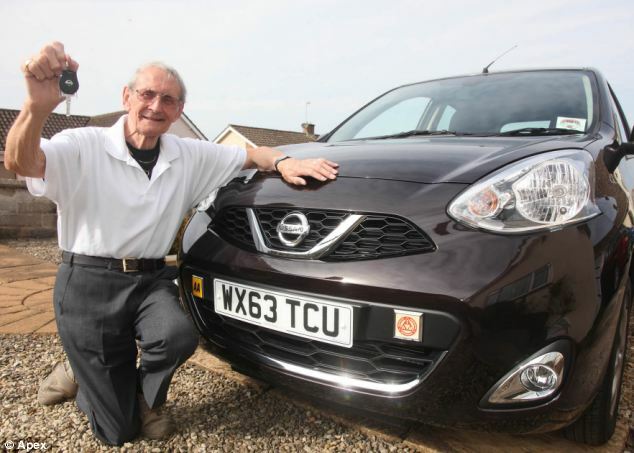 The former Royal Air Force pilot bought his first Nissan when the company was still called Datsun in 1974. 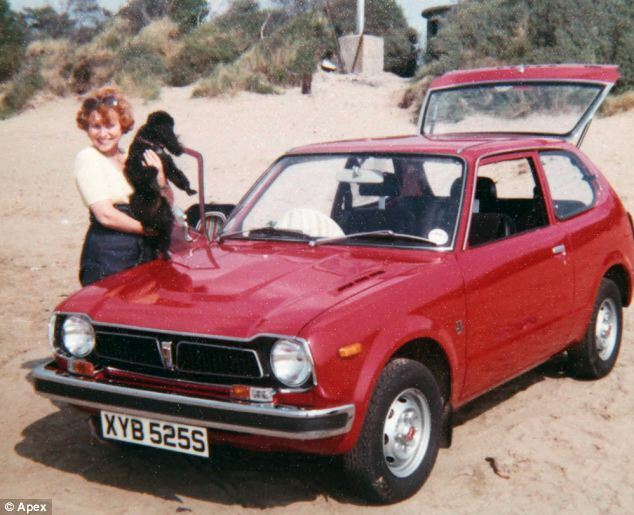 The Datsun Cherry set him back a grand total of £3,750. 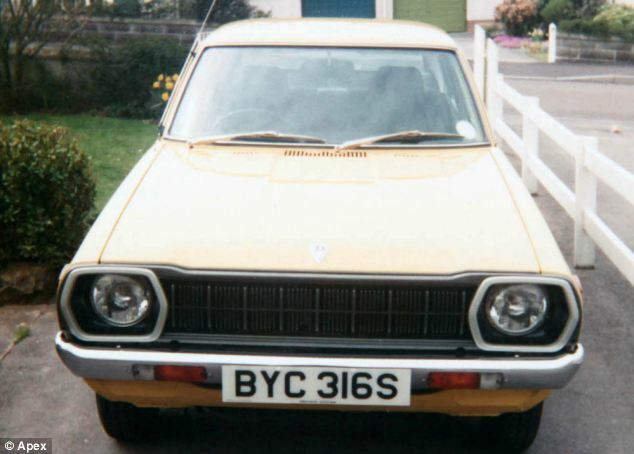 Mr Butler said: ‘My wife and I were walking past the garage and saw the white Datsun Cherry in the window. ‘We literally stopped in our tracks. I went and bought it because we liked the look of it. 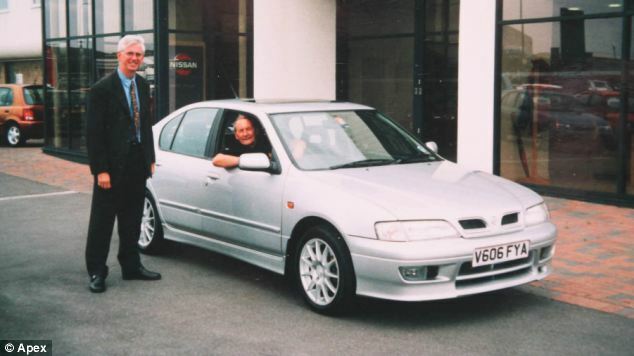 Since then, the former Royal Air Force pilot has been returning to the business in Herluin Way and has purchased every Nissan model ever made. He said he would usual buy the cars brand new and sell them on within a year – as the vehicles only had a year warranty. The pensioner says he has only ever had one breakdown over the past four decades. Mr Butler said: ‘I have only ever been let down once – and that was a Sunny. ‘I was driving round a roundabout and the gearstick just came off in my hand. 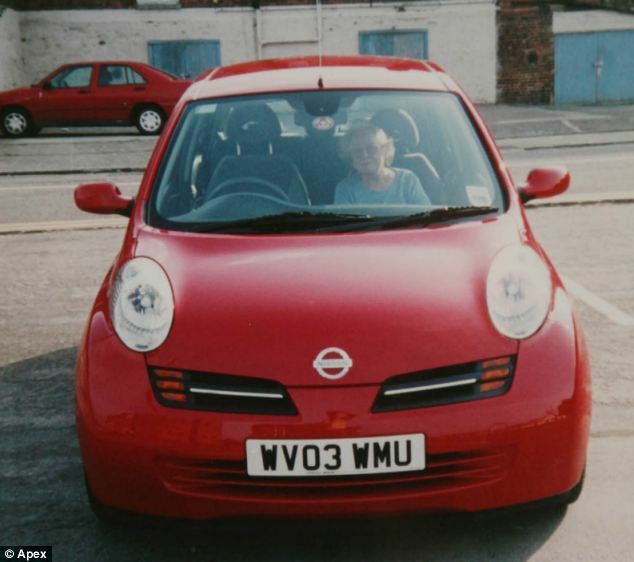 Mr Butler, who is a full-time carer for his wife Marcia who has had Alzheimer’s disease for 22 years, has just bought himself a brand new Nissan Micra. 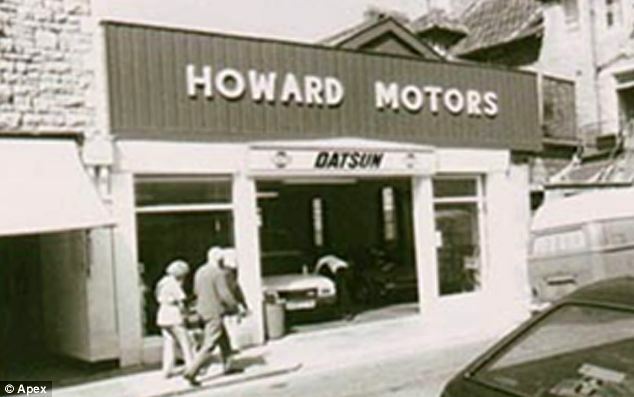 Datsun began production in 1931 and is now owned by the Nissan Motor Company. 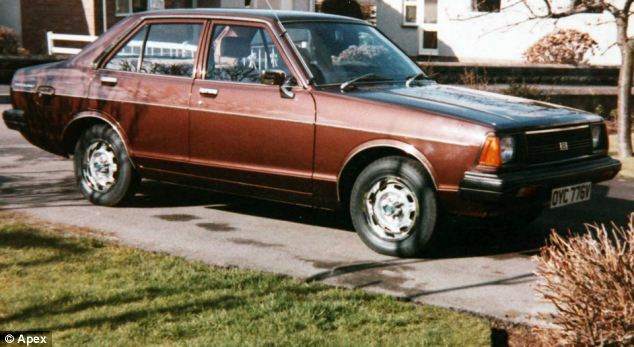 From 1958 to 1986, only vehicles exported by Nissan were identified as Datsun. In 1986, Nissan phased out the Datsun name but relaunched in 2013 as the brand for low-cost vehicles manufactured for emerging markets. The Nissan Bluebird was launched in 1957 and was the company’s best selling sedan vehicle. Due to its size, it was popular with taxi drivers. The Cherry was Nissan’s first front wheel drive model launched in 1970.